It’s not a new idea to add a symbolic blending or binding ceremony to a wedding. We’ve seen sand pouring (don’t shake it! ), candle lighting, water filling, flower arranging, and even tree planting – but our favorite option by far is the whiskey blending wedding ceremony. 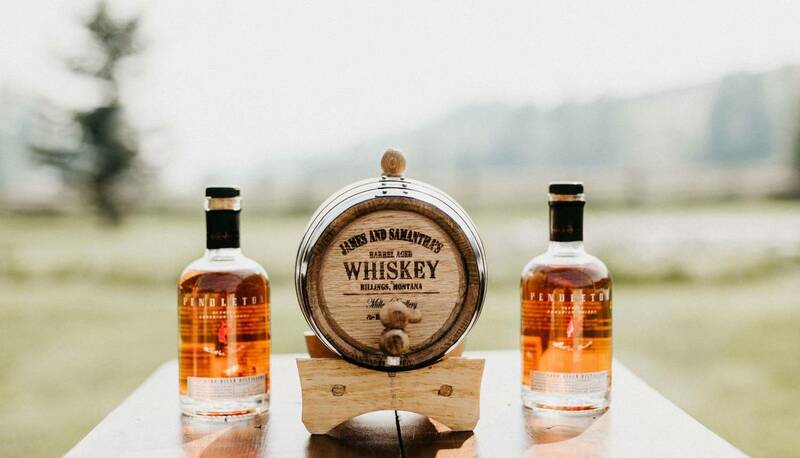 Call us biased if you want, but drinking whiskey that you blended yourself at your own wedding sounds like a great way to spend your one year anniversary, don’t you think? Adding a symbolic ritual to go along with wedding vows has been going on since the Jewish breaking of the glass or the Celtic handfast, or even earlier. While a unity ceremony may not be for everyone, there are lots of reasons why couples choose to add them to their wedding. Firstly, it makes the wedding ceremony more interactive for the couple and more interesting and memorable for the guests. Many couples also do a pre-fill of the barrel at the rehearsal by asking family and friends to add some to the barrel ahead of time, so it expands the symbol of blending to the whole gang. But best of all – you get to drink it! Remember when people used to eat stale cake for their first anniversary? Not you, my friend – you’ll be drinking the good stuff, which is the most special batch you’ll ever had made on the most important day of your life. Intimidated by the choice of which whiskeys to use? Don’t be! There are many different ways to choose which type of whiskey you’ll blend – just choose the way that works for you. If blending from moonshine isn’t for you, maybe blending your two favorite aged whiskeys is more your speed. This seems pretty foolproof, but if you want your anniversary blend to be great, you’ll want to consider blending two complementary whiskeys. This is also a great way to get into the art of whiskey blending, which is what distillers do with different barrels and batches to achieve special flavors. Start with a base whiskey – choose one that you love that includes a flavor profile that really speaks to you. This may be a whiskey you both enjoy. Add a second whiskey – Choose a second whiskey that complements the base, but also throws in a bit of contrast. Try mixing vanilla with smoke or spice. Test out your blend on a small scale to see how the flavors play. 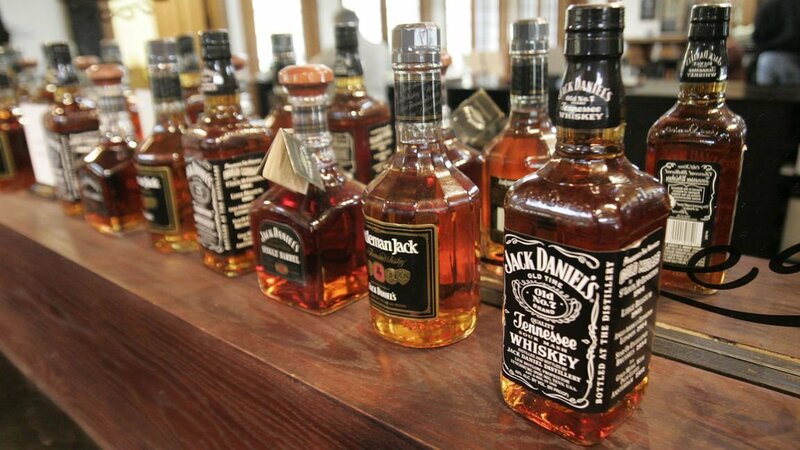 Whiskey tasting night, anyone? Maybe add a third one! – Try it a little at a time to see what happens. You may want to start with two at the wedding and add a third as it ages. Age it out – Let it mingle. When experimenting, at least allow it to rest overnight before deciding. For the real deal, allow it to rest for as long as you can to get the full effect. And whatever you do, never shake the bottle! Whiskey hates that! Gently rock it if you feel you must. 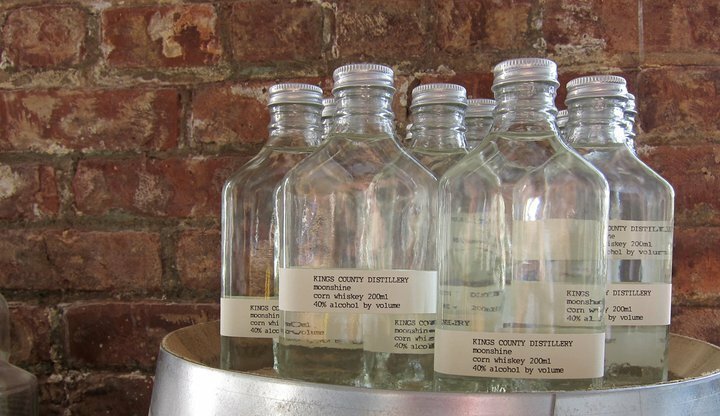 Many people choose to use unaged spirits in order to age their own blend from scratch. For example, “The Mixologist,” writes on her mixology blog veryspirited.com that she and her husband blended corn spirit (a required 51% to be legally considered bourbon) with her favorite spirit – rye – to create a High Rye Bourbon, which is a symbolic blend of both of their whiskey tastes. Many distilleries do offer do it yourself whiskey blending kits, which include unaged spirits designed to be used in a small cask. You can also grab some moonshine if you can find some! Moonshine is one of the first American boozes, and for a while it had the bad reputation of being the OG unsophisticated backwoods homebrew. Moonshine is whiskey straight off the still, which means it hasn’t had a chance to mellow and settle its proof down in a nice cozy barrel. Since it’s unaged, it’s SUPER strong, and in many cases, still illegal. 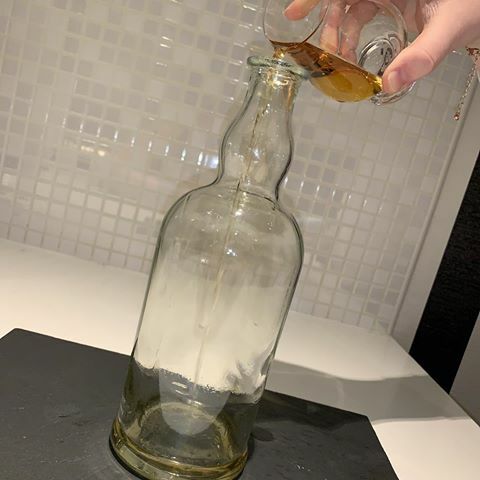 It’s also illegal in most places to distill moonshine in your home (and in some places to even own a still), so while the process is fascinating, it’s really best to leave it to the pros. Even so, these days moonshine’s rep is getting shined up. 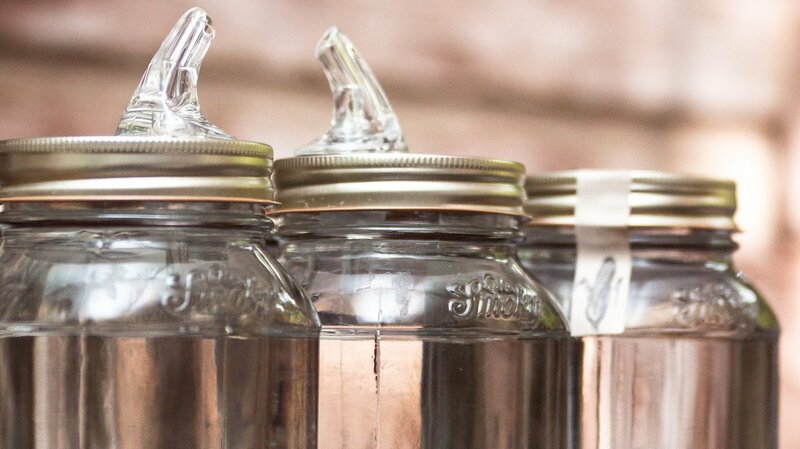 Whiskey connoisseurship is on the rise, and moonshine is definitely along for the ride. Craft distillers are having fun with the clear old girl, that’s for sure. While you could probably find the really hard illegal stuff if you tried hard enough, there’s really no need – legal moonshine is great. Ole Smoky Tennessee Moonshine – Bread on the nose, peppery, sweet, and bitter. Going back to our source “The Mixologist” of veryspirited.com, there’s actually a lot to consider when you’re choosing your blending vessel. Here are a few different ways you can go with it, but in all cases, you’re going to need a funnel. Through the process of building her blending ceremony, she learned that while you can get kits that blend in smaller batches, you may opt to create a larger batch simply because smaller batches age faster. To acheive an aging time that was closer to a real year, she choose to use a 10 liter barrel for her blending ceremony. Because sealing a larger barrel is a difficult and time consuming process, many folks opt instead to go for the smaller sized barrels, even though it means less aging time. If the whole barrel thing seems a little bit much, that’s totally ok! 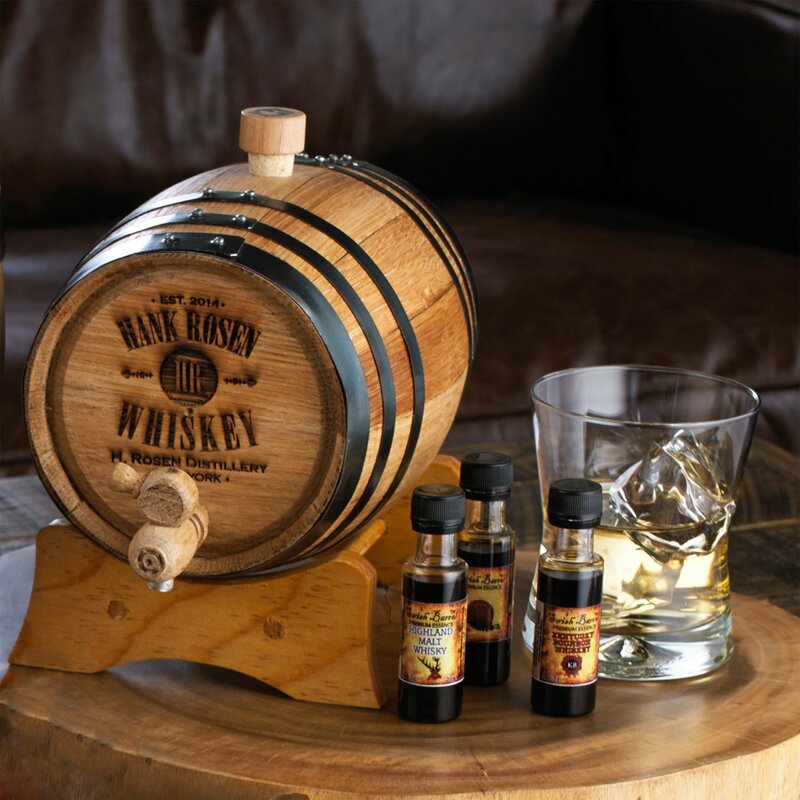 You can still incorporate whiskey barrels into your wedding in other ways. The infinity bottle is the new trend in whiskey connoisseurship, but the beauty of it is that you can create it with any level of whiskey savvy. To begin your infinity bottle at your wedding ceremony, why not start with a gorgeous engraved decanter to make it even more special? To create an infinity bottle (or infinity barrel) according to Wine Enthusiast, it’s definitely not all about tossing whiskeys willy nilly into the mix. Just like choosing your partner, you want to consider your blends carefully. With the infinity bottle concept, you choose two whiskeys (or a third to splash in and make things interesting), and allow them to age a bit in the bottle together. As you drink down the blend, you add more of the same types, or introduce new types. Whiskey blending ceremony script – what to say? Since this is a relatively new tradition, there’s no official or traditional script for the ceremony. 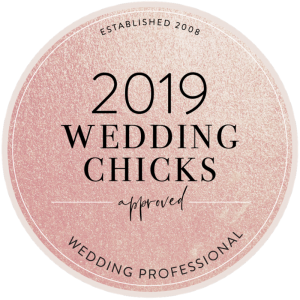 Most examples involve the officiant explaining the symbolism of the ceremony, then explaining the significance of the couple’s choices of spirits, and then directing the blending. “[To guests] (Bride) and (Groom) are each pouring in one bottle. (Groom)’s is Bourbon. (Bride)’s is Rye. These are the final bottles to complete the mix that will age for a year so they can enjoy it on their first anniversary. As you can see, clear alcohol is going in, but what will come out is something richer and much darker. 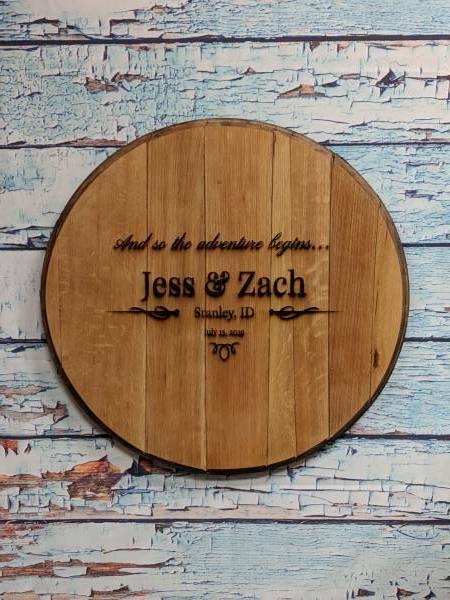 Officiant: “[Groom] & [Bride] have decided to do something a little different for their symbolic unity ceremony today, combining un-aged corn liquor in an oak barrel to develop over time into a flavorful whiskey. “The word “whiskey” in its original Gaelic form translates to “water of life”. [Bride] & [Groom] pour the contents of their bottles into this barrel to symbolize to joining of their two lives. “It would be impossible to ever decipher, or pull apart the exact drops that once belonged to the other. As it ages inside the barrel, taking on the flavors of the charred wood interior, their marriage also changes over time, influenced by their experiences together. A great way to add more whiskey flair to your wedding day is a personalized whiskey lid.